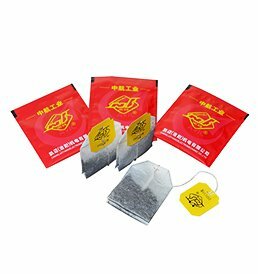 In order to adapt to the development of packing market and meet new needs of customers, we design one integration production line according to the demand of Chinese customer, including functions to feed tea/pack teabag/sort out bags/carton/weigh/print date/ overwrap/automatic boxing and so on. 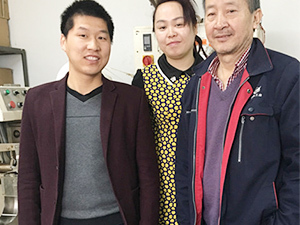 According to the special herbal medicine of Mexico customers, we abandoned the standard V hopper, and one automatic rotating feeding system of the double hopper is designed. 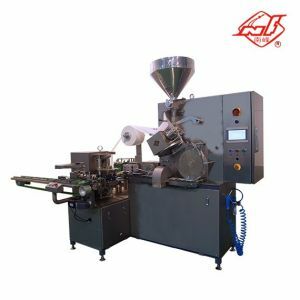 The herbal medicine enters the rotating hopper and the rotating stirrer, finally enters the rotor part for dosage. 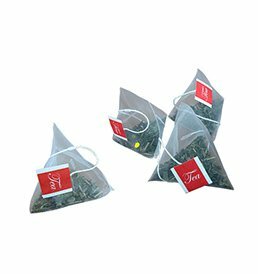 One Chinese company wanted to pack tea leaf into flat nylon bags and also envelope bag, it is different for us, because we have only pyramid nylon bags. 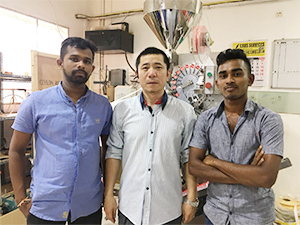 In order to meet this packaging demand, we specially designed new DXD01YS80 machine for this customer. 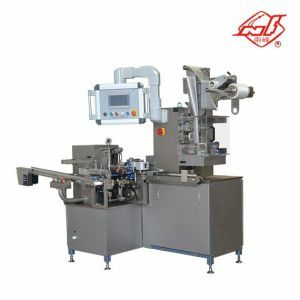 The machine DXD01YS80 successfully integrated the pyramid machine and the envelope bag machine. 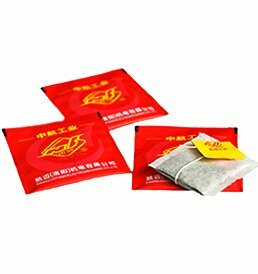 Through integration control, the packaging of flat bags and envelope bags can be realized on DXD01YS80 with high speed and good stability. 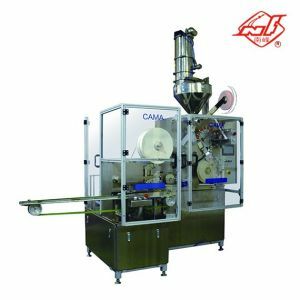 The normal dosage of our machines are 1ml~6ml~10ml, some customers want bigger size, more dosage 20ml. 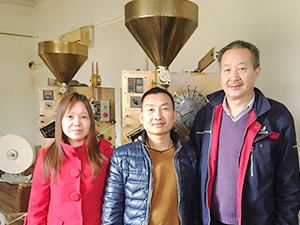 To meet this special demand, our technicians designed new machine DXD01KC20 to pack 20ml tea/herb. 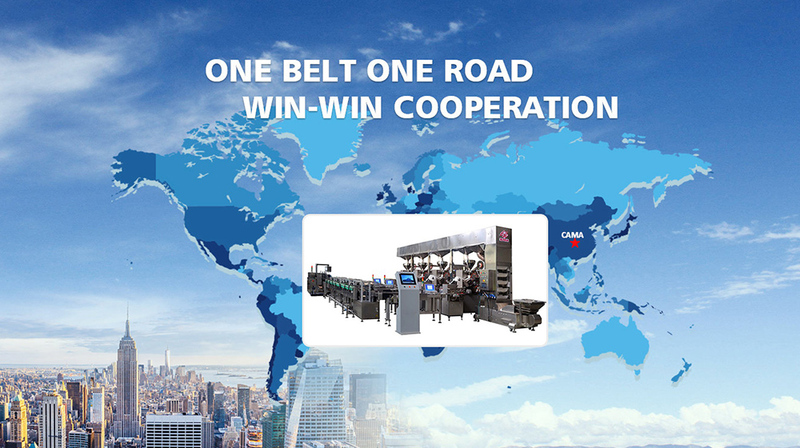 This machine meets standard of CE and GMP, it is used for industry of medicine, health and food.